Dr. C. Armitage Harper, III, M.D. Dr. Ryan C. Young, M.D. Why It’s Important to Buy Contacts from an Optometrist! Our opticians are both experienced and educated in choosing the right lenses and frames to best fit your needs. 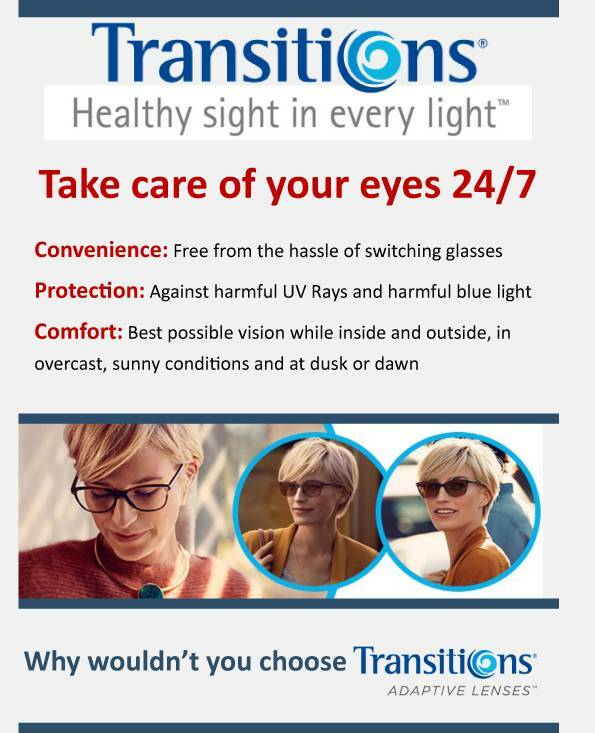 We use a state of the art Essilor lens lab that produces some of the best lens products available and we carry a wide range of fashionable and quality crafted frames. 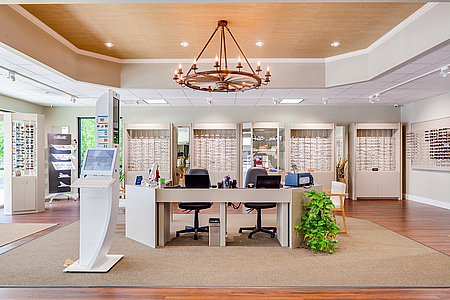 Our opticians are also well versed in adjustments and repairs of eyeglass frames. Even if you think your frame is broke, bring it on in and we might just surprise you at what we can fix.